Awesome News Alert - Texas Book Fest Edition!!! Tuesday night, the Texas Book Fest revealed its author lineup and guess who was on that list? ME!!! I'm beyond thrilled. 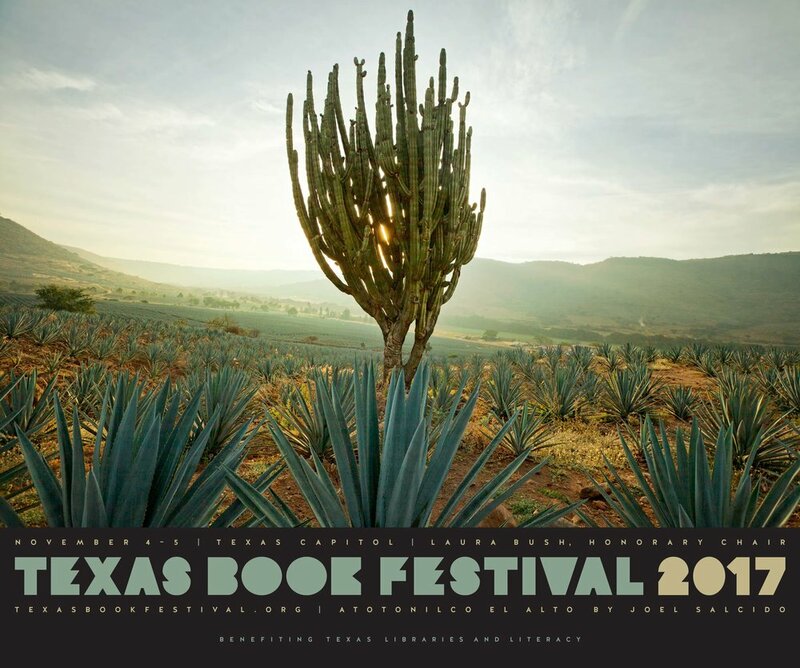 For a Texas author to be invited to this book fest is, at least for me, the pinnacle of awesomeness! I'm joining an amazing group of authors including Dan Rather, Jenna and Barbara Bush, Attica Locke, Sara Dessen, Paulette Jiles, Walter Issacson, Meg Gardiner, and Jeffery Eugenides, to name just a few. If you've never been to the Texas Book Fest you should really go. It's one of the biggest festivals in the country, is in Austin, one of the best cities in the country, and it's FREE! Don't know my schedule as of yet, but as soon as I do, I'll post it!